TEF Investment in Fritz Industries Creating 250 Jobs | Fritz Industries, Inc.
Gov. Rick Perry today announced Fritz Industries Inc. is opening a manufacturing and office facility in Greenville, creating 250 jobs and $37.5 million in capital investment. 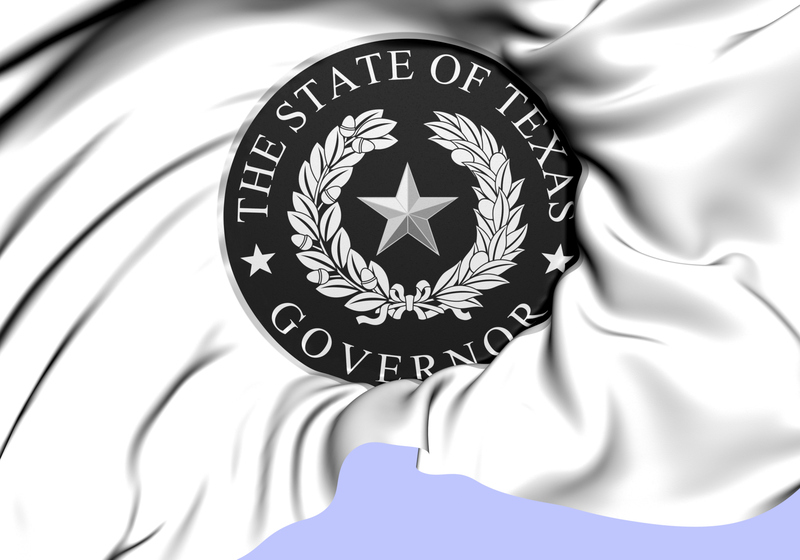 The state is providing $800,000 through the Texas Enterprise Fund to close the deal on this expansion and job creation. Fritz Industries manufactures products used in drilling and cementing, and stimulation fluids that are critical to the daily operations of oilfield service companies. The company conducts research and development to improve productivity in new oil and gas wells and extend the life of existing wells. Employees at this facility will fill production, supply chain, quality assurance, engineering, maintenance, information technology and human resources positions. “I appreciate the Governor’s Office working so closely with the economic development team, leadership in Greenville and with our office to help bring this company and its many jobs to our area. We welcome them,” Rep. Dan Flynn said. The Legislature created the TEF in 2003 and re-appropriated funding in 2005, 2007, 2009, 2011 and 2013 to help ensure the growth of Texas businesses and create more jobs throughout the state. TEF projects must be approved by the governor, lieutenant governor and speaker of the House. The fund has since become one of the state’s most competitive tools to recruit and bolster business. To date, the TEF has invested more than $498.9 million and closed the deal on projects generating 69,277 new jobs and more than $20.8 billion in capital investment in the state.